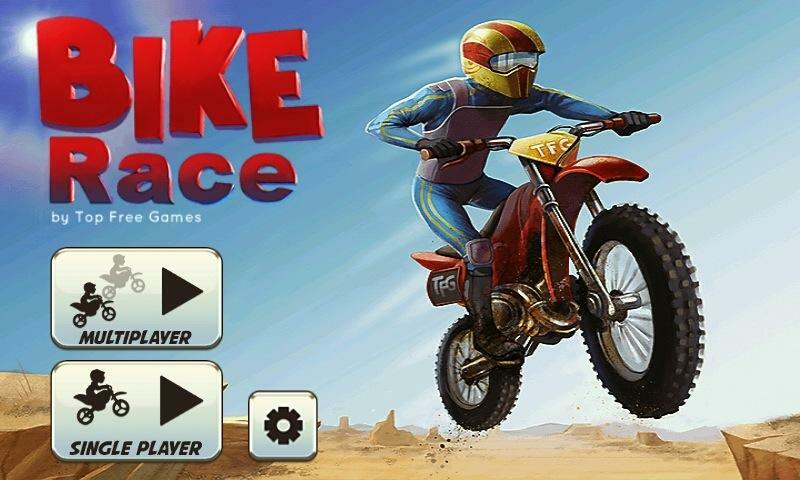 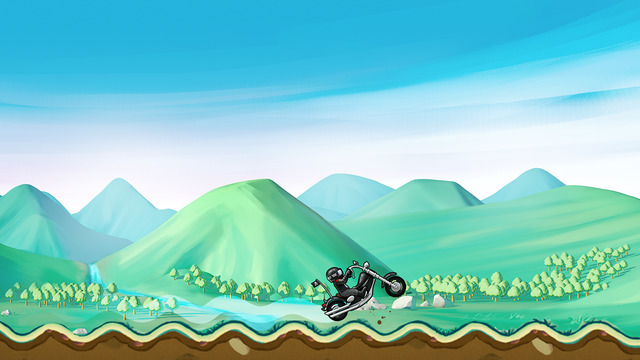 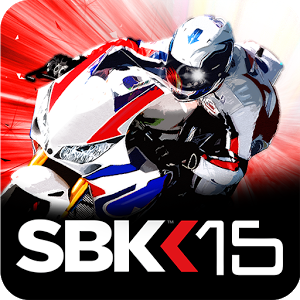 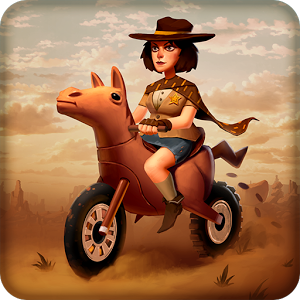 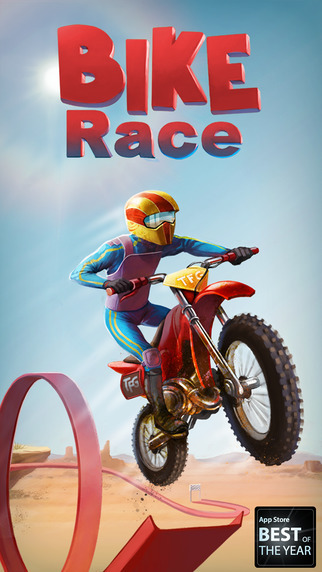 Steer a motor bike through different exciting levels on Bike Race Pro. 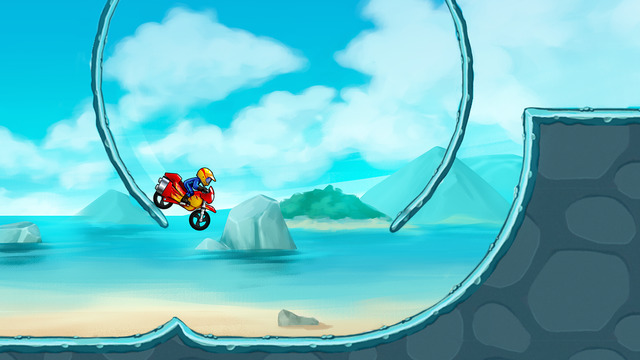 There are at least 150 levels and 8 worlds to explore on your bike. 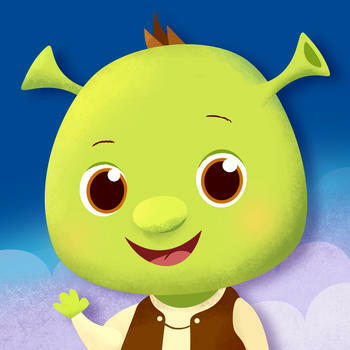 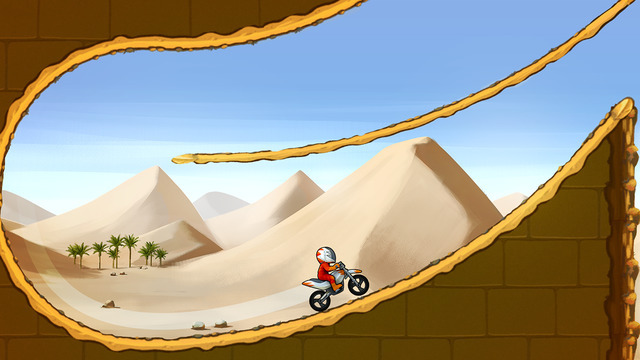 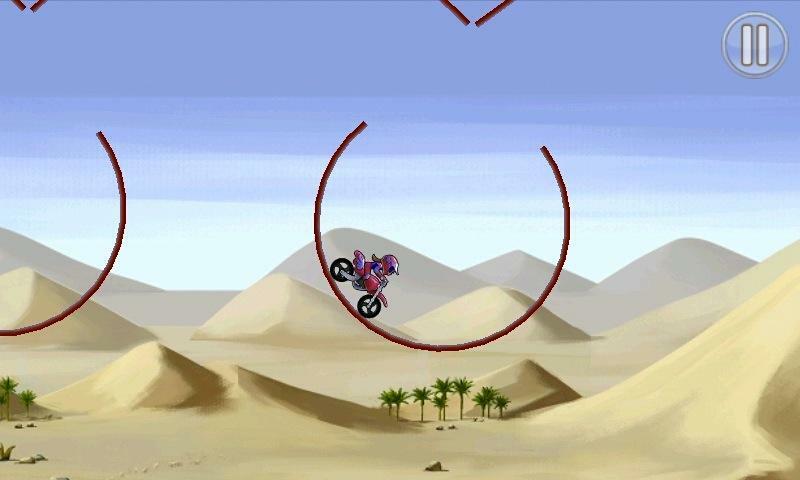 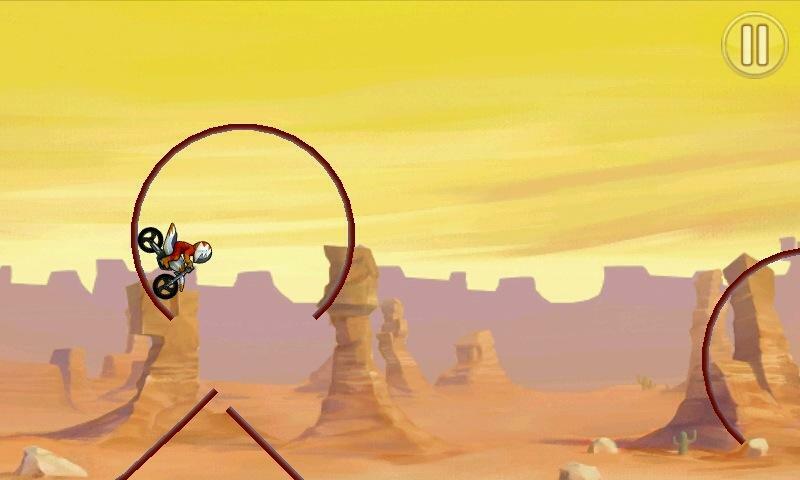 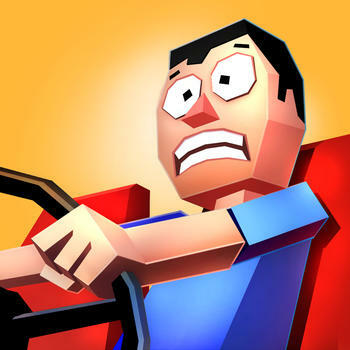 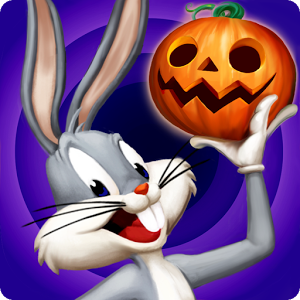 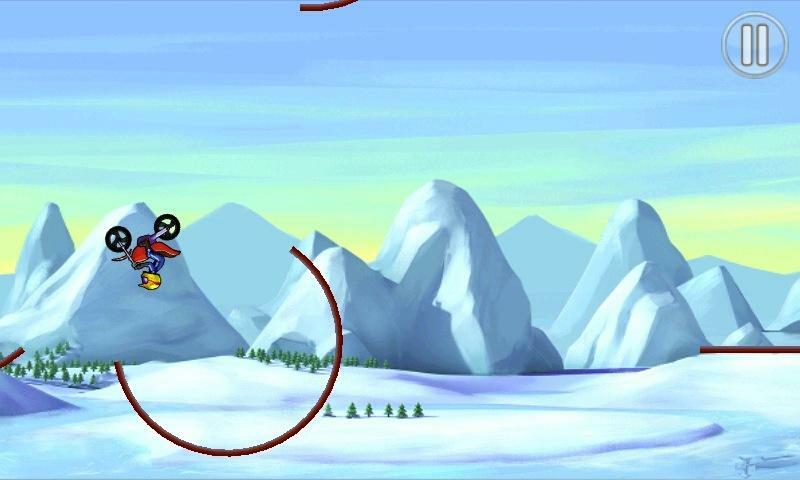 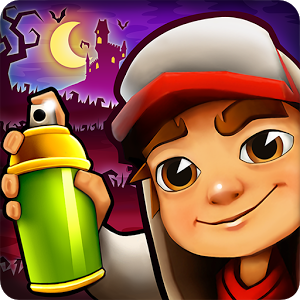 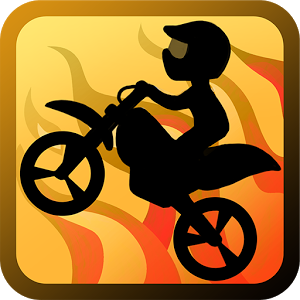 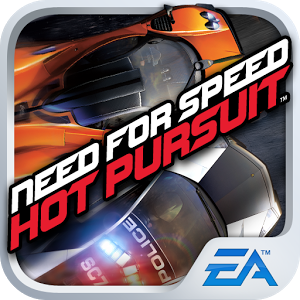 As you get further in the game you unlock even more achievements by doing dangerous and crazy stunts! 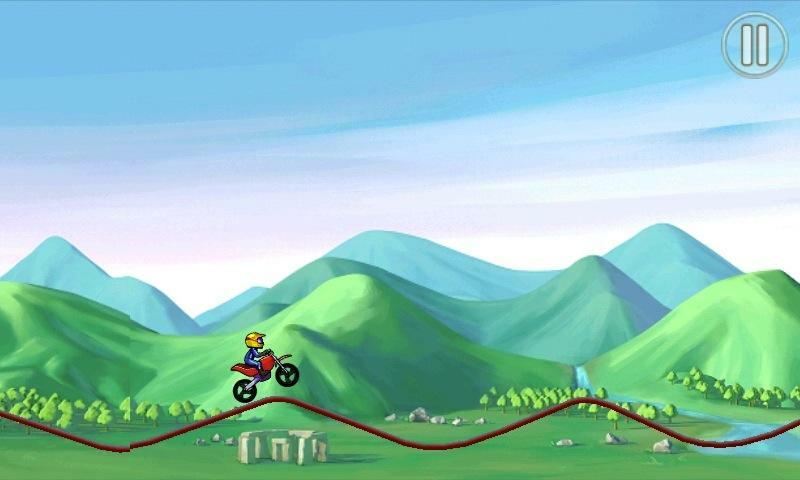 There is a free version of Bike Race, but in this pro version there are no ads, and better graphics. 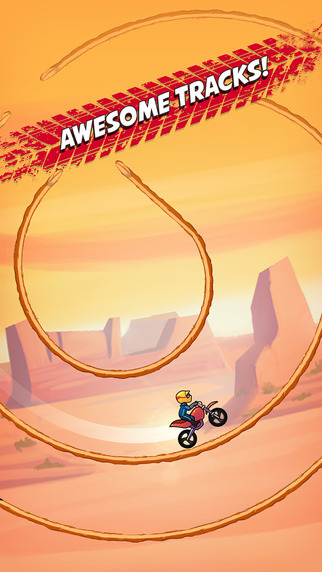 Plus, all the levels are unlocked for just 99 cents! 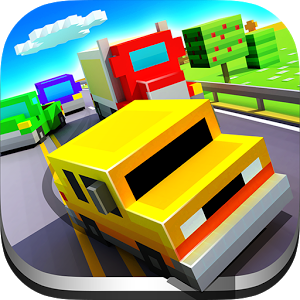 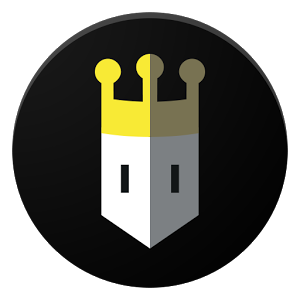 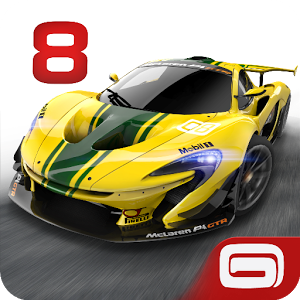 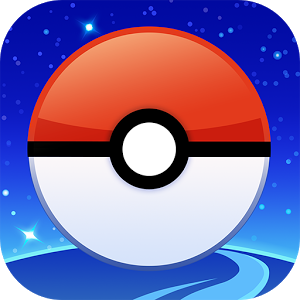 There are single and multiplayer modes making it even more fun.